When I first moved to California I got involved with a multi-dimensional project… most people in Napa know it as THE “Pumpkin Patch”. Billy puts a lot of work into that pumpkin patch and I certainly enjoyed my years being a part of it. In 2008 you can check out the GIANT red truck I painted last year. 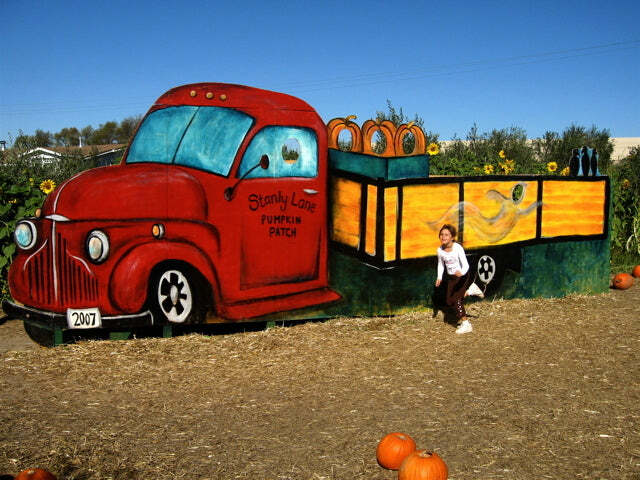 If you are in the Bay area and need a pumpkin (and/or perhaps a wine tasting…) go check out the Stanly Lane Pumpkin Patch. Here are some products that were inspired by our time working out “in the patch”.